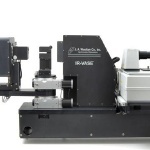 Ellipsometry is a versatile and powerful optical technique for the investigation of the dielectric properties (complex refractive index or dielectric function) of thin films. 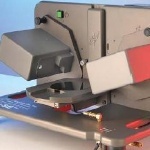 It has applications in many different fields, from semiconductor physics to microelectronics and biology, from basic research to industrial applications. 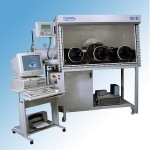 Ellipsometry is a very sensitive measurement technique and provides unequalled capabilities for thin film metrology. 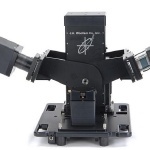 As an optical technique, spectroscopic ellipsometry is non-destructive and contactless. Once submitted, we will try and place you in contact with a suitable Spectroscopic Ellipsometers supplier within 48 hours.